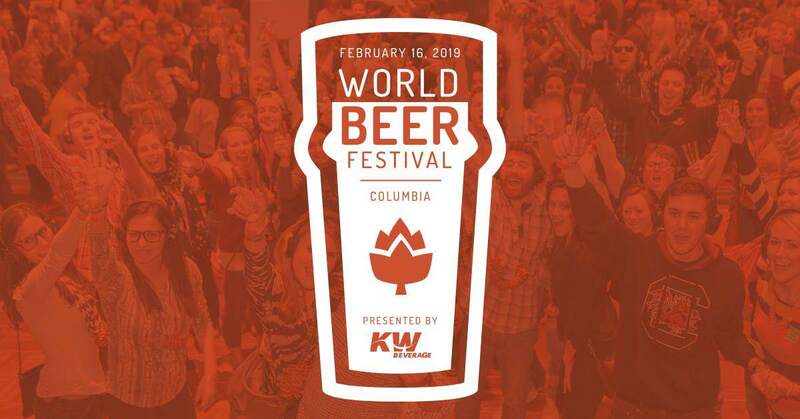 11th Annual World Beer Festival Columbia presented by KW Beverage. For over 20 years, World Beer Festivals have celebrated beer and great brewers Enjoy unlimited refills from international, national and local breweries during one of our two sessions. Steel Hands Brewing will be at the World Beer Festival – stop by and sample some of our beers! We are looking forward to having you at the World Beer Festival Columbia presented by KW Beverage. This event will take place at the South Carolina State Fairgrounds on February 16, 2019. Awesome Beer. Food. Live Music. Enter the grounds at GATE 6. General admission and VIP tickets for World Beer Festival Columbia presented by KW Beverage 2019 will go on sale Thursday, Nov. 29th at 10 a.m. EST. Take advantage and save during our once-a-year ticket promotion. VIP – Putting the VIP back into VIP!